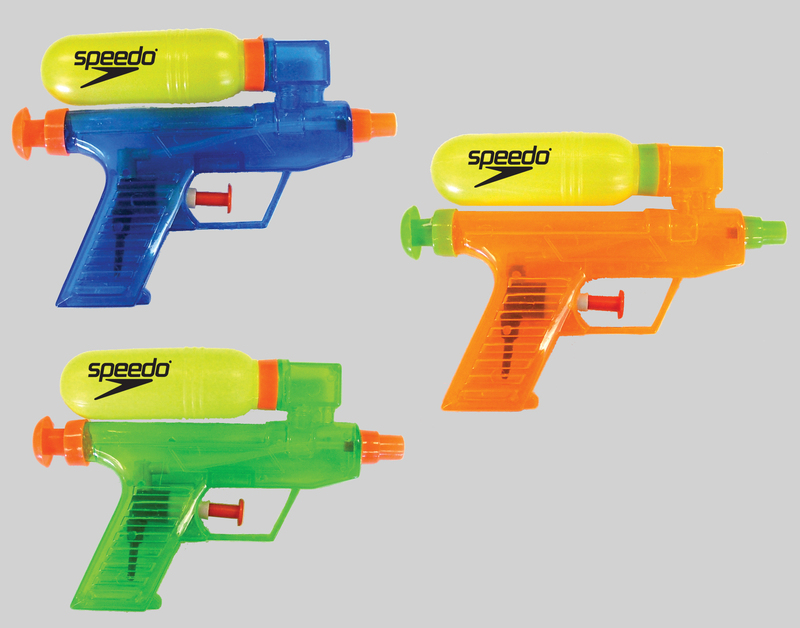 Features A 5.5" Water Gun With Tank. Provides Loads Of Refreshing Fun. Available In 2 Tone Neon Assorted Colors. Perfect For Beach & Outdoor Events, Picnics And Other Events. Case Pack=200 Pieces Case Weight=52 Lbs (DIM )*** Case Size Approximately 18" x 16" x 12"